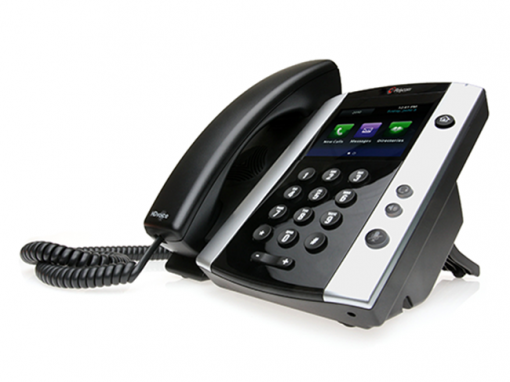 Elit-Technologies offers industry leading business IP telephony for companies of all sizes. Allow your teams to communicate and share in the simplest manner. Your phone is at the heart of your business for inbound and outbound communications whatever the size of your company. 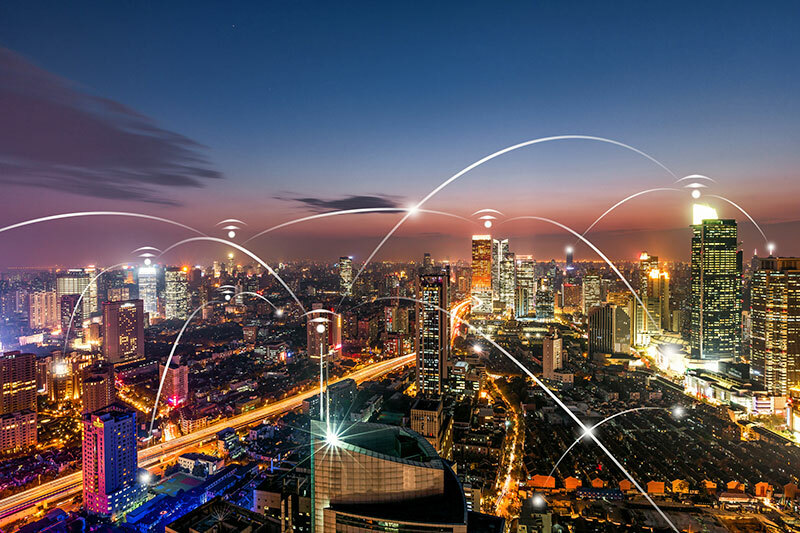 Choose your deployment model, whether you want your business telephony to be deployed onsite, hosted in the cloud or hybrid-based. Elit-Technologies partners with best in class carriers such as Cisco and Microsoft. 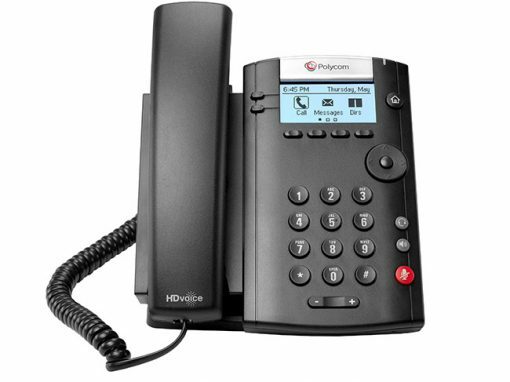 Lower telecom costs with advantageous call rates (free access to all your locations). Leverage them and you will reduce your bill. We can help you deploy the solution on a large scale at your pace. 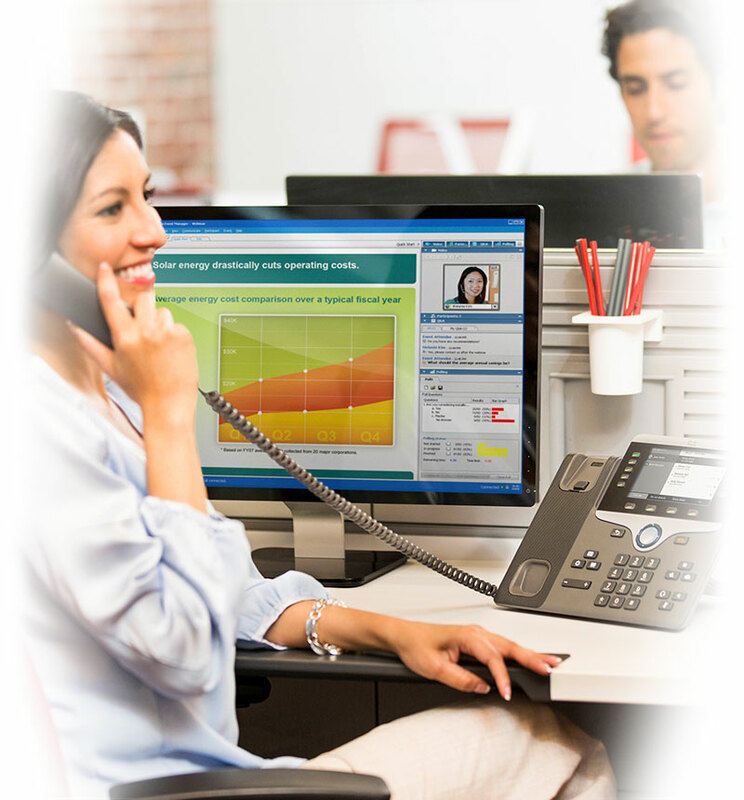 Benefit from cost-effective telephone plans. Leverage a custom-made reception to be more effective. 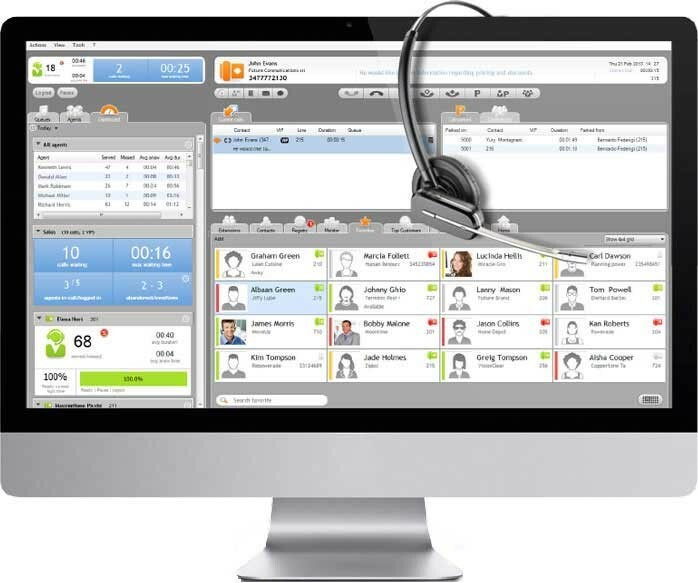 Reliable call routing and group features to connect internal and external contacts to your experts at the right time. Simplify team work with conferences, content and application sharing. Take advantage of features such as hunt group or call transfer. 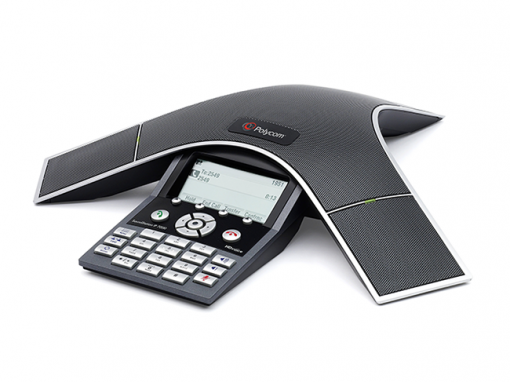 One of your collaborators is not available to take a call? Communication can be intercepted by one of the team members. 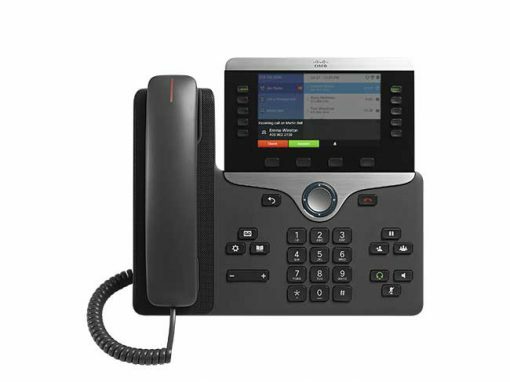 Don’t miss a call with single reach number feature which allows you to seamlessly transfer a call from your desk phone to your softphone and even to your mobile phone. Manage your services in a flexible way. Integrate new users, sites and features in a simple way. 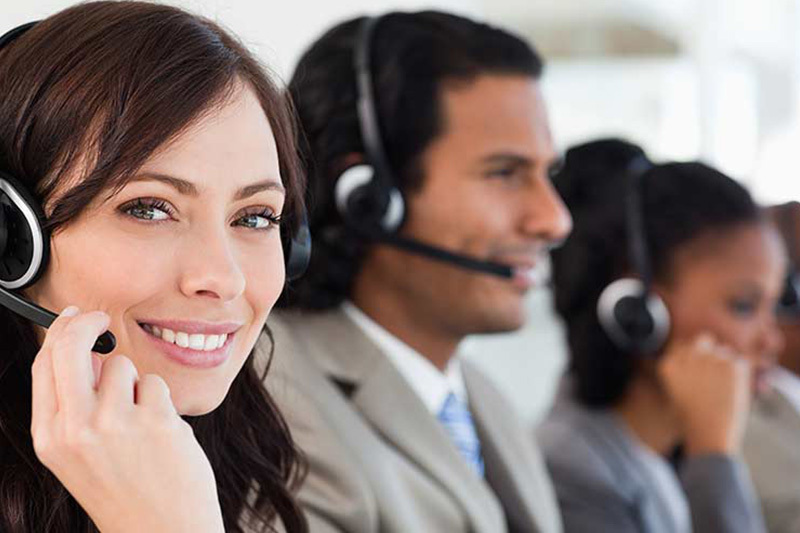 User-friendly administration portal allows them to manage their services. 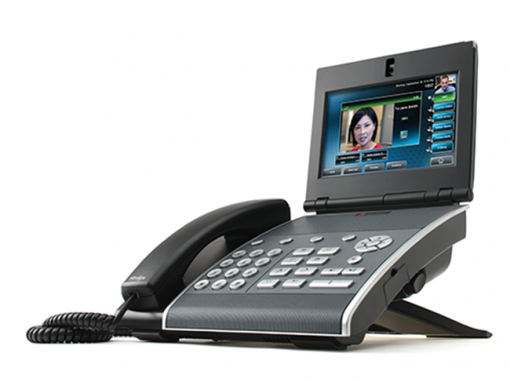 Elit-Technologies business telephony solution is suitable for companies of all sizes and all user profiles. Executives can access collaborative tools on any device. Mobile workers can use desktop or mobile softphone. 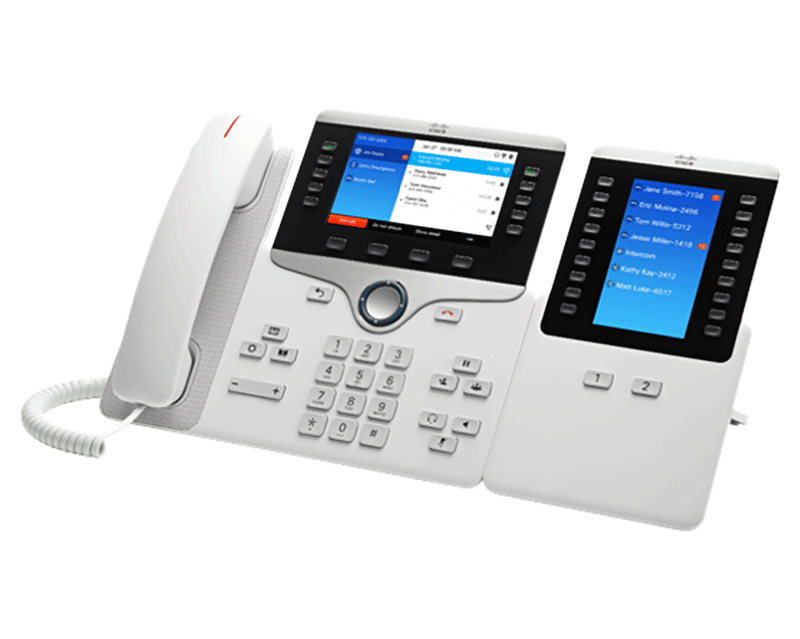 Receptionists can use their desk phones or simplify incoming calls management with an attendant console. 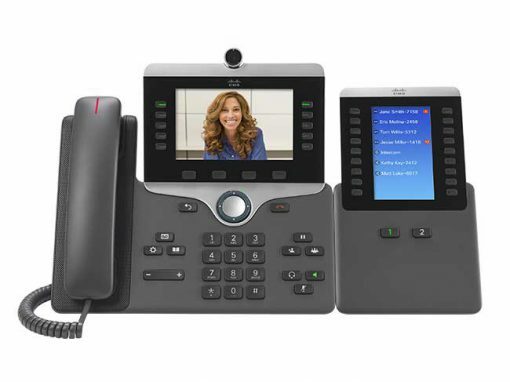 Boost collaborators productivity with IP phones that are adapted to their audio, video and unified communications needs. 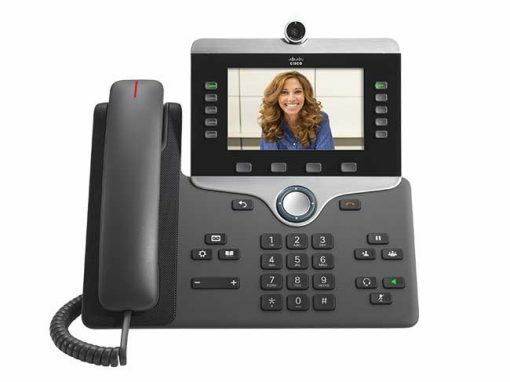 Elit-Technologies solutions support a variety of IP phones, wired, wireless and conference phones to fit all your work spaces. Elit-Technologies’ experts help you choose the right solution suitable for your organization to meet your actual needs. Don’t wait more to scale. 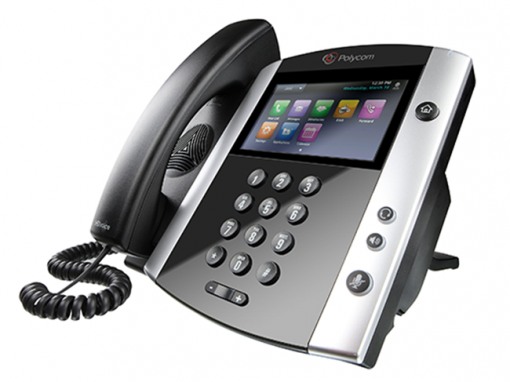 We provide you with solutions that ensure secured communications streams. Furthermore, Elit-Technologies commits on the quality of the service we offer and on intervention and recovery time in case of incident.